Back again with another week of picks. You’d think we all would learn our lesson about off bets but low and behold Kansas had to come out of the gate in week one and prove us wrong. 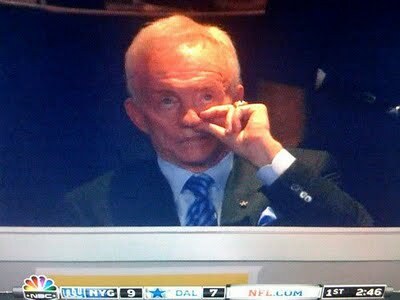 So be careful when you see the off bets this week as we may have another team fall asleep at the well. Let’s be clear, the Jayhawks fell asleep at the wheel. They will get better. This is college. Not all of the kids act like pros and get up for every game. So don’t be so sure about teams coming into this week. Every game counts, but kids will forget that. So let’s start with the off bets. Virginia Tech will come off a tough loss at home with James Madison. Missouri will get a breather against McNeese State at home. TCU looks to keep the train rolling against Tennesse Tech. Finally, we have Kansas State hosting the Missouri State Bearcats. Okay, since Kansas was in the Big 12, I would say that Missouri and Kansas State has the best chance to lose this week. The best chance amongst off bets that is. The rest of the games see a great chunk happening around 2:30. Michigan and Notre Dame relive the past again. Ohio State relives a title game with Miami of Florida. Same thing goes for Oklahoma and Florida State. The Cy-Hawk Trophy is up for grabs when Iowa takes on Iowa State. One thing is for sure, these games will not have the bets off. Make your picks people. Seeing as I graduated from K-State, I figured I would cover them just a little more than the rest of the area teams in Kansas City. If any other fans/alumni of schools around the area want to write for this site, please drop us a line. That said, everyone predicted that K-State would drop as well this year. What was expected to be a major blow off year turned into a massive surprise. 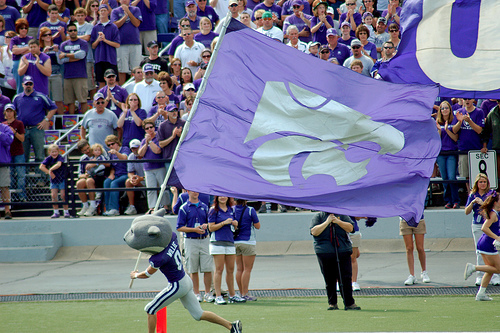 K-State fans should be more than happy with what turned out this year in Wildcat football. It wasn’t perfect, but it was damn close. We can take a couple of more days to draw up a preview of each conference and then roll the dice on how the bowls will shore up but that would take way too much time and reach far out of our happy little niche. So what we are going to do instead is spit up some predictions for what’s going to happen this year in college football. We may talk about your favorite conference, we may not. Chances are we’ll predict the title winner, but we may over look the Outland Trophy Award winner. Who knows? We’re loading up our straws (or empty pens) and seeing what sticks to the wall for 2009.